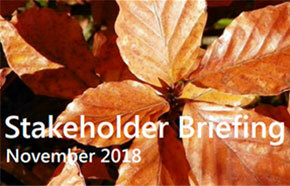 The latest edition of the CCG's Stakeholder Briefing has now been published. Since our last bulletin we have welcomed a new chair and deputy chair. Download the latest briefing here.